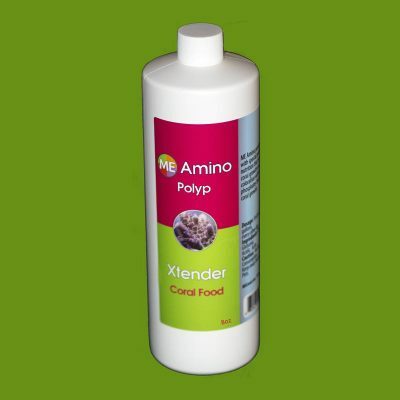 This is a very concentrated solution of the most abundant amino acids in corals organic matrix. Many reefers experience a feeding response when using Polyp Extender after 15 minutes from application. Packaged in 8oz, 16oz and 32oz bottle. ME Amino is made primarily of a strong dose of Aspartic acid and Glutumic acid. These are the main aminos found in corals organic structure. Corals are able to absorb these protein builders from the water column rapidly. Clearly visible as the coral extends its polyps, or opens its mouth. 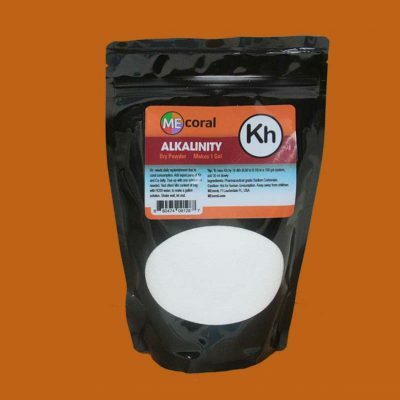 This consumption or absorption of quality food causes faster growth and coloration from healthier happier corals. If other coral or fish foods were used to provide the same amount of protein it would raise the phosphate levels in our systems causing corals to brown. Aminos are the best way to feed corals without increasing unwanted nutrients in the water. Dosage: 5- 6 ml (aprox 1 cap) per 100 gallons of system water. Can be used anytime of day, but evenings maybe best as we want some in the water for night feeding corals. 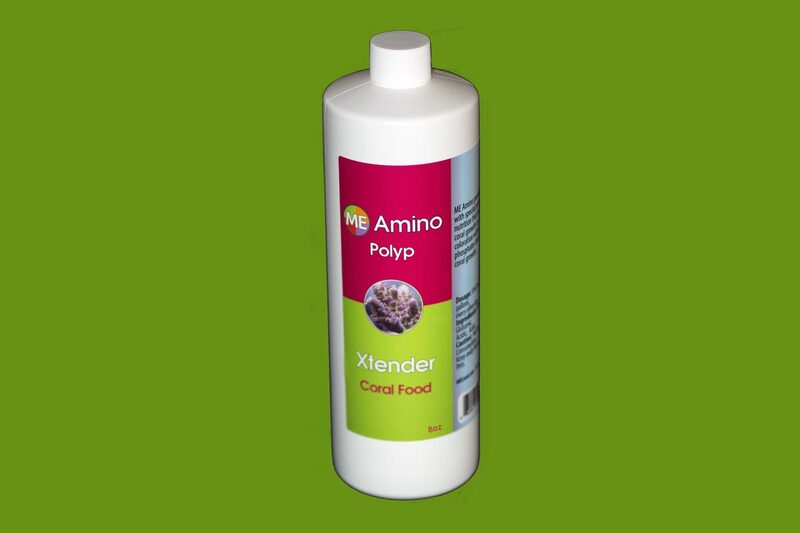 If you feed your fish or use other coral food in conjunction with Polyp Extender, it is advisable to feed fish 15 minutes after using ME Amino when coral polyps are extended and feeding. 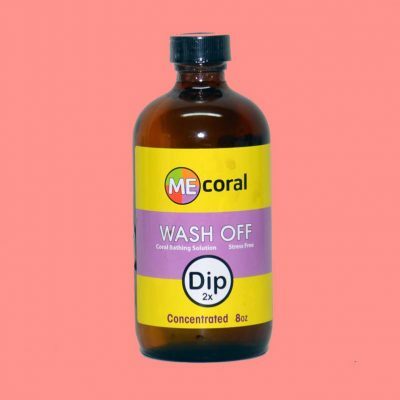 Ingredients: USP Aspartic acid, USP Glutumic acid, other proprietary ingredients including acidic acid as a preservative and carbon source. Caution: Although USP means its quality is intended for human consumption, this product was designed for aquarium use. So please do not consume and keep away from children and pets.